Cinderella’ table by Jeroen Verhoeven, on display at the V&A. 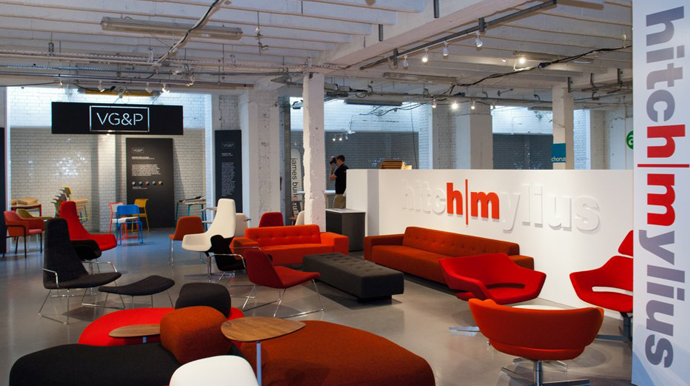 Hitch Mylius at Design Junction. 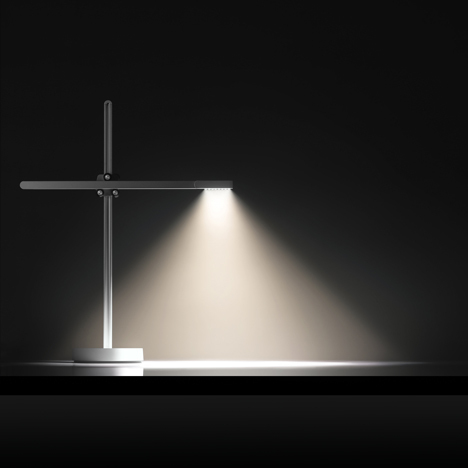 Dezeen CSYS by Jake Dyson at Design Junction. 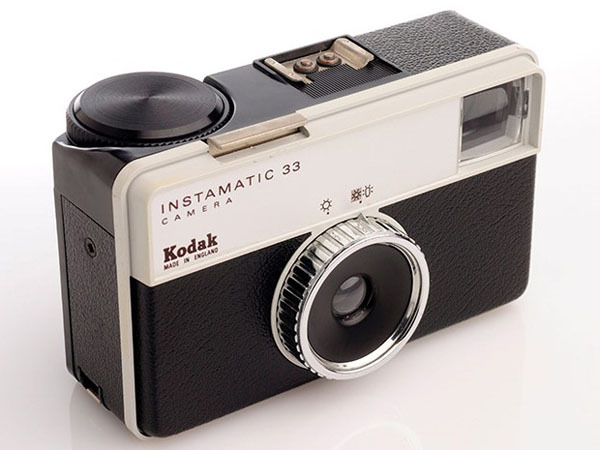 Kodak Instamatic 33 (1968) by Kenneth Grange at the Design Museum. 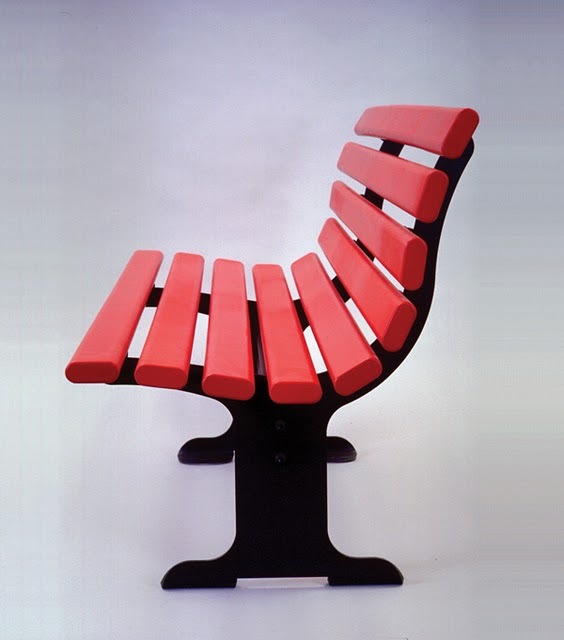 Adshel Bench (1972) by Kenneth Grange at the Design Museum. 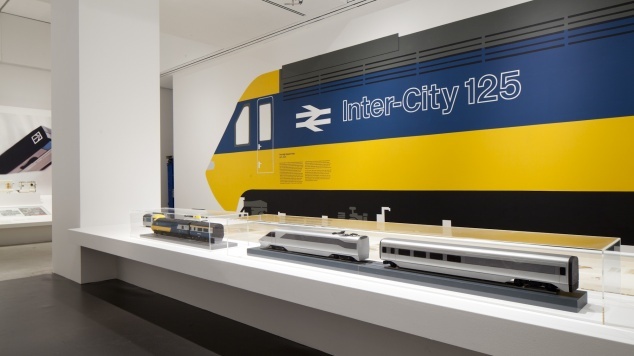 InterCity 125 (1976) by Kenneth Grange at the Design Museum. 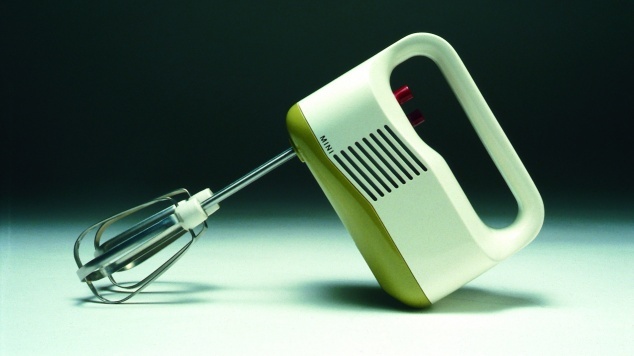 Kenwood Mini Mixer (1978) by Kenneth Grange at the Design Museum. 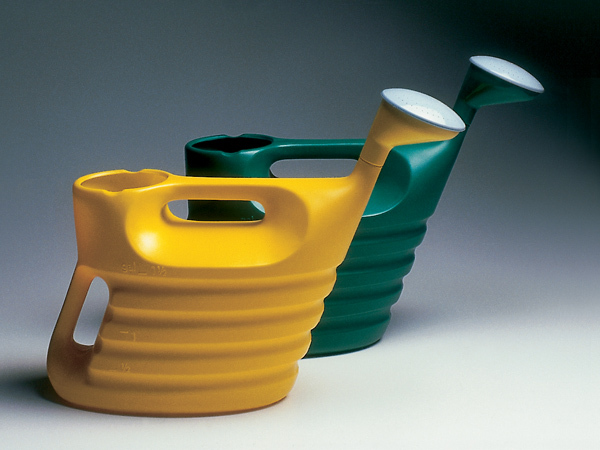 Geeco Watering Cans (1988) by Kenneth Grange at the Design Museum. Wilkinson Protector (1991) by Kenneth Grange at the Design Museum. 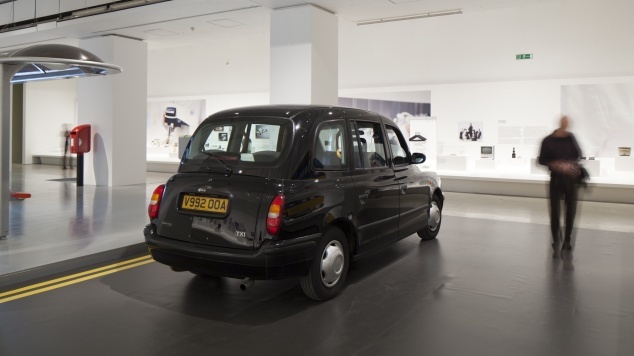 Black Cab (1996) by Kenneth Grange at the Design Museum. 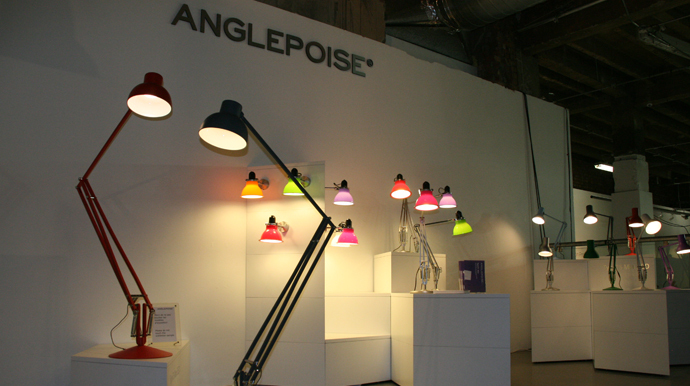 Anglepoise Type 75 (2002) by Kenneth Grange at the Design Museum. 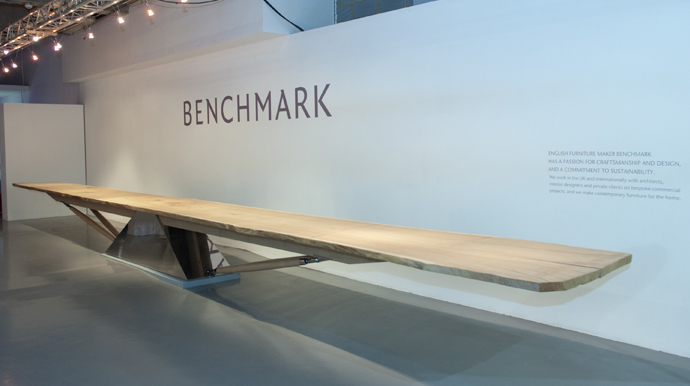 The London Design Festival is an annual design event, first staged in 2003. The nine day festival programme runs from the 17th till the 25th of September and is made up of over 280 events and exhibitions staged by 200 partner organisations across the design spectrum. The V&A had an impressive collection of products, of both British and international design. To me, when viewing the collection it was like the “Past Futures” lectures by J.W. Drukker had come to life; his lectures were truly captivating. 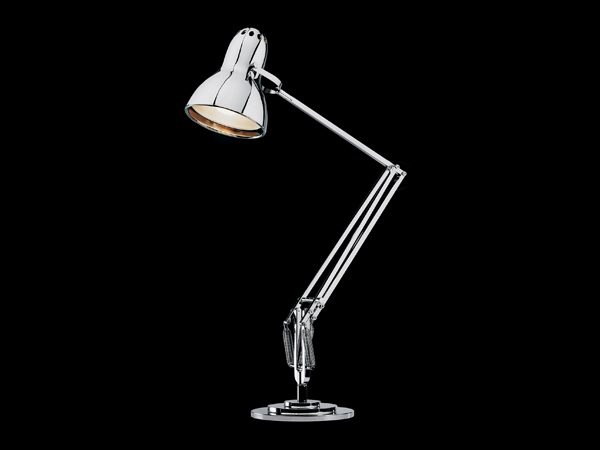 One thing the collection made apparent was how the appearance of products reflected a generation’s confidence in technology as a symbol for a hopeful future. To be honest I’m particularly interested in the Design Museum‘s exhibition about Kenneth Grange (think Kenwood mini mixer, Kodak camera, Parker Pens, etcetera). 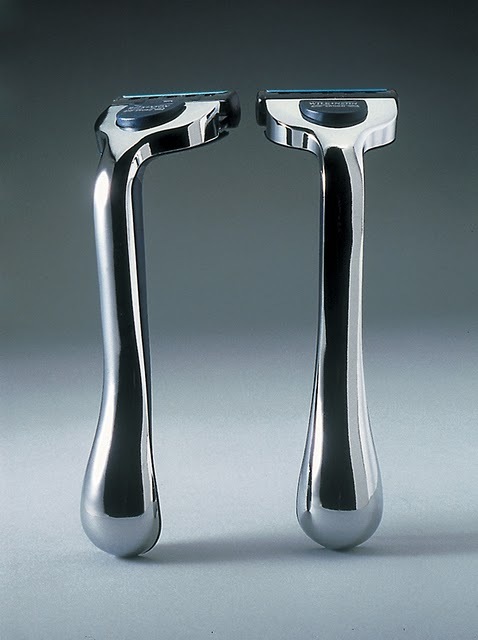 Kenneth Grange is Britain’s leading product designer and this exhibition is his first UK retrospective celebrating his work, design journey and the role he has played in making Britain modern. 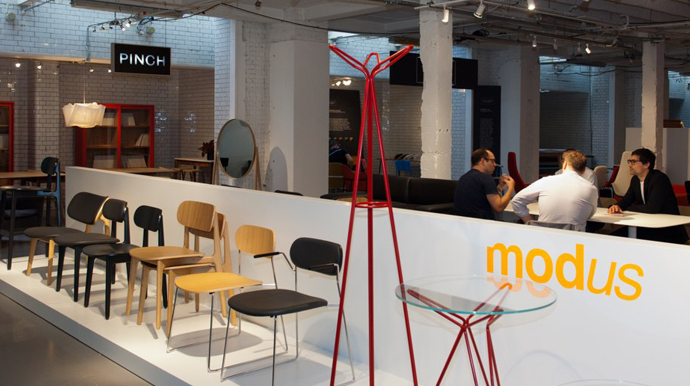 It feels like my initiation in becoming part of the UK’s design community. By the way, click on the image at the top of this entry if you want to see some pictures taken at the different events and exhibitions.